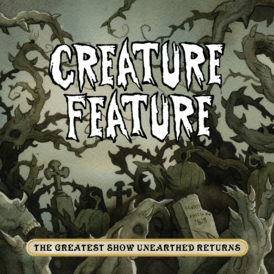 Purchase The New Creature Feature Album ‘The Greatest Show Unearthed Returns’ Today! 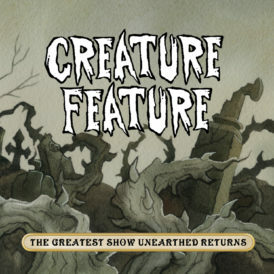 Listen To The Brand New Single ‘The Greatest Show Unearthed Returns’! The Greatest Show Unearthed Pocket Notebooks! 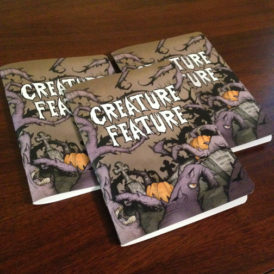 Hey fiends, We’re pleased to now offer these brand new Creature Feature pocket notebooks for all you creative fiends. Ladies and gentlemen, boys and ghouls, step right up. Behind this curtain lies a ghastly concoction of delight, horror, fantasy, and terror. The Brand New Album ‘The Greatest Show Unearthed Returns’ Available 10/26/18! 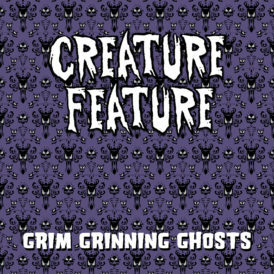 Hey fiends, Check out the newest song ‘Sometimes They Come Back (Revenge Of Slashback Video)’…. 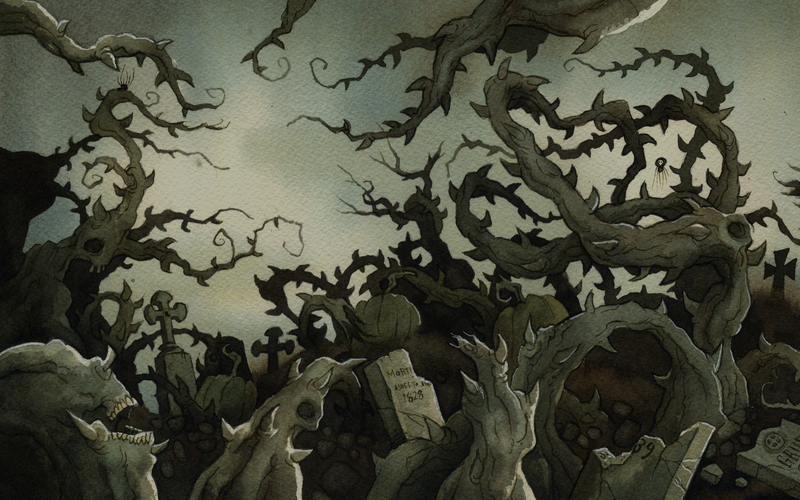 It returns… . 8/31 …. 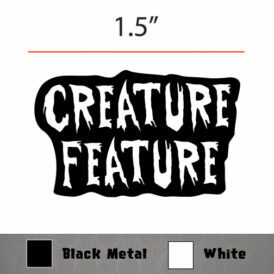 ‘Wake The Dead’ Spirit Board T-Shirt & Enamel Pin!